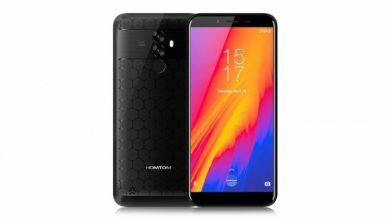 HOMTOM a Chinese manufacturer that presented its first smartphone for 2018, picking up where it had stopped in 2017. 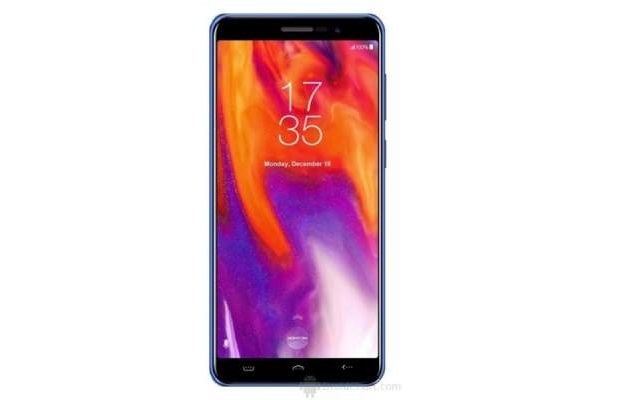 HOMTOM S12 is actually one of the cheapest 18: 9 smartphones you can find on the market, and undoubtedly one of the most compacts on the market with similar characteristics. 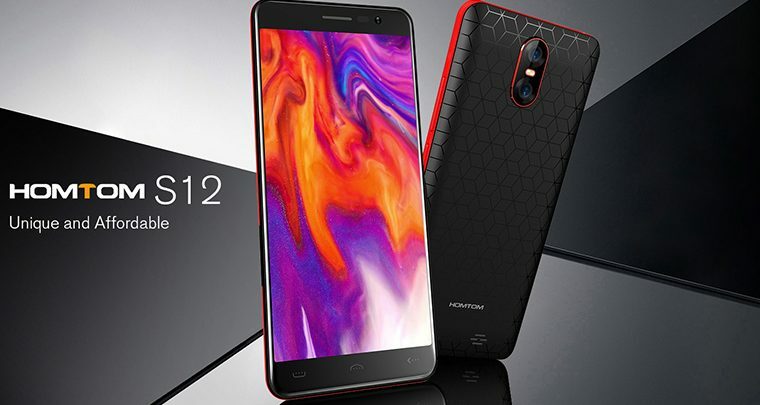 HOMTOM S12 screen with a form factor of 18: 9, has a diagonal of just 5 inches with a MediaTek MT6580 SoC flanked by 1GB RAM and 8GB ROM, dual rear camera (8MP + 2MP), front camera from 5MP and 2750mAh battery. The operating system is still Android 6.0 Marshmallow. 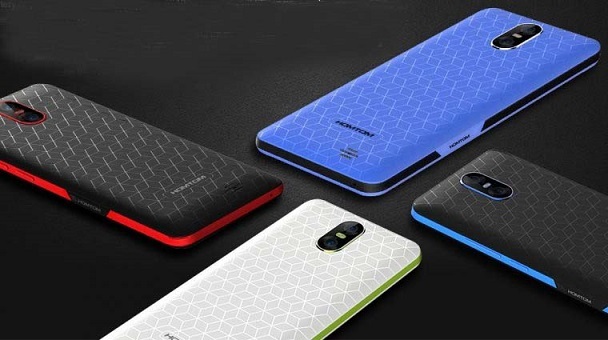 Fortunately, HOMTOM S12 is available for purchase at a quite affordable price tag of $45.35. But this promo will end soon. 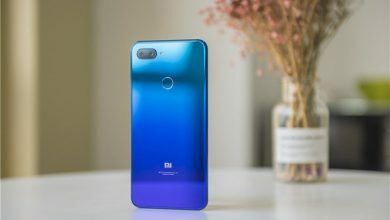 So if you have been looking for a good offer of this Smartphone, this is the right time to get it. 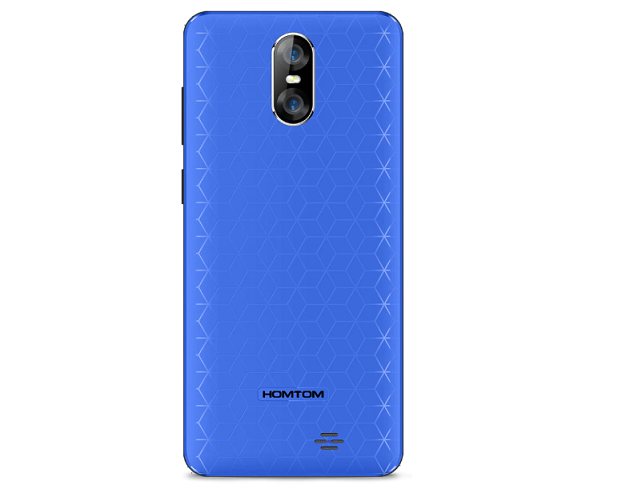 For the sake of looking attractive without necessarily hiking the price, the Homtom S12 offers a plastic body with a minimal bezel, especially at the side. 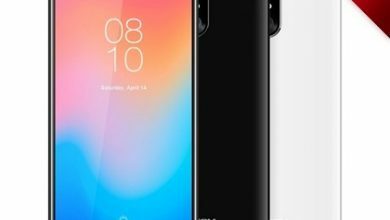 It got rounded edges, capacitive button, thick conventional bottom, and top bezels. You’ve got a speaker at the bottom part of the rear cover as well as a camera placed centrally to the top. The smartphone is made of plastic which is available in blue, black and white finish. The display is not much either just about 5.0-inch in size and a TFT panel for that matter which is not quite known for its good viewing angles. That said, the smartphone display also has a low resolution of 960 x 480 pixel. This is all justifiable considering the price you’re paying for the smartphone. Powering up the features on the smartphone is a more or less typical processor of cheap smartphones like this one. Having four cores, you’ve got the MediaTek MT6580A in charge taking care of things and a 1GB RAM. Regarding graphics, you have a Mali-400 MP2 GPU assigned to do the job. You also have an 8GB internal storage which can be extended to 32GB with an SDcard. Speaking of photography on a smartphone, the Homtom S12 has a decent low budget one in place. There is the combination of an 8MP camera and another 2MP camera on the rear side with a flash just in-between. Selfies on the other end are being handled by a 5MP camera. You don’t really have much of a battery capacity inside the phone which is the way most of these entry-level smartphones are. Same goes for the Homtom S12 which comes with a 2750mAh battery built-in and a MicroUSB port for charging it. This would do well to go a day on a full charge only if usage is minimal though. Also, there is Android 8.1 Oreo booting up with the smartphone from scratch. HOMTOM S12 comes with Dual SIM support along with Dual Standby. However, LTE support is lacking here which mean you will have to rely on 3G networks for web browsing and stuff. Additional network support includes GSM and WCDMA. Additional connectivity features include A-GPS, Bluetooth, and Wi-Fi 802.11 b/g/n connectivity. 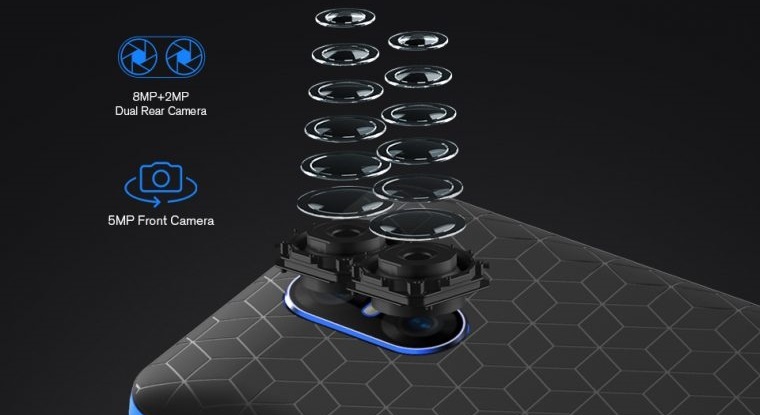 HOMTOM S12 comes with a good amount of sensors including Proximity, Gravity sensor, Ambient light sensor, and Accelerometer sensor. There is no NFC on this device and also, there is no fingerprint scanner which might be absent to trim down the overall cost. However, HOMTOM S12 comes with a 3.5 mm audio jack which is pretty great. Charging port is a standard MicroUSB port. 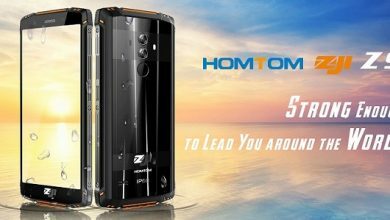 Currently, HOMTOM S12 is available for purchase at a quite affordable price tag of $45.35. But this promo will end soon. 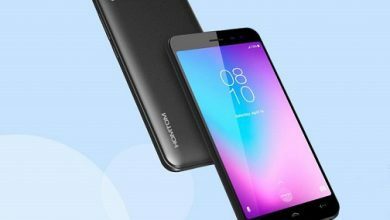 So if you have been looking for a good offer of this Smartphone, this is the right time to get it. There are four color options available-White, Black-Red, Blue-Black, and Blue.